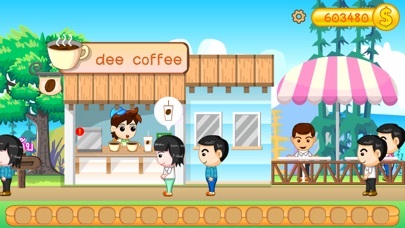 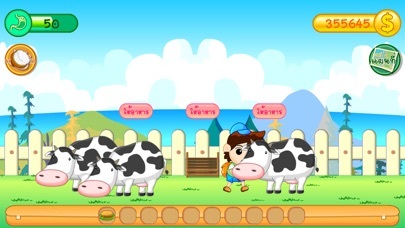 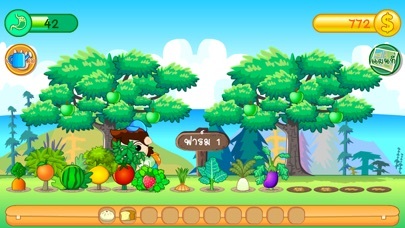 The game is a vegetable style familiar but change to lateral view and do activities such as digging, seeding, watering. 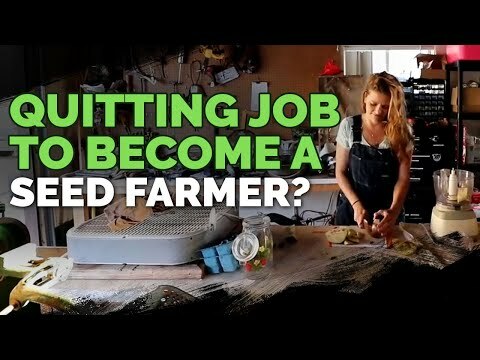 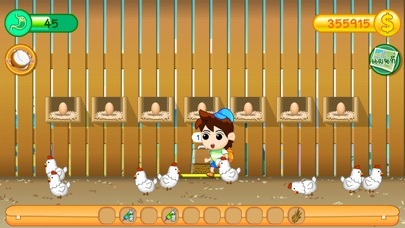 There are animals such as cows, sheep and chickens and bring the products to market, sell them and buy upgrades. 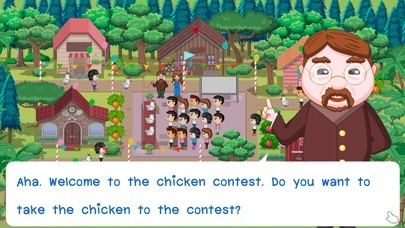 Play fun and immersive by the game does not have a large and complex system. 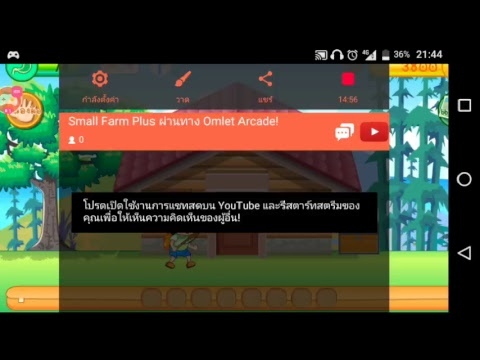 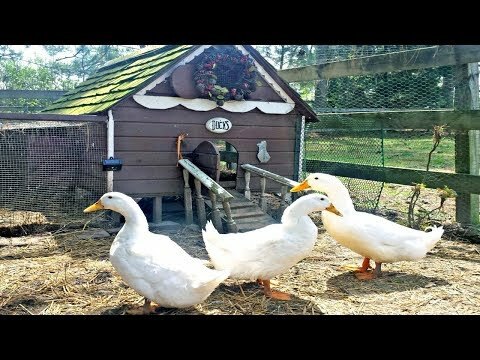 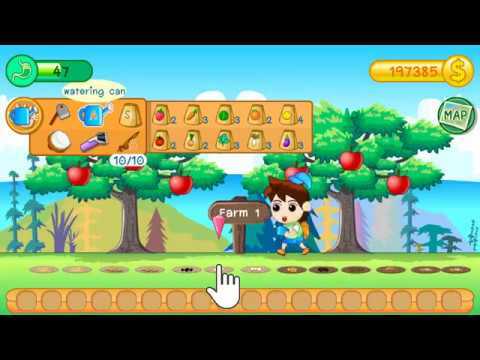 Small Farm Plus ผ่านทาง Omlet Arcade!